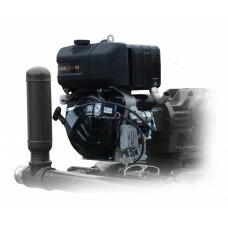 Diaphragm Pump Parts for All Makes. For Current and Select Obsolete Models. For more information about diaphragm replacement please view our guide on diaphragm replacement. 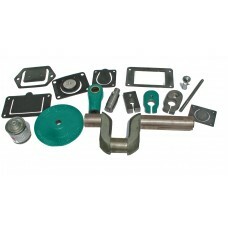 Genuine OEM comprehensive factory spare parts kit for Sludge Sucker Pro Series hand pumps and grout .. 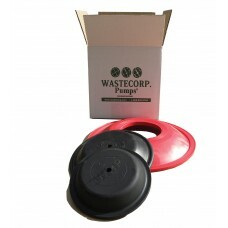 Spare Diaphragms for Any Pump Make. 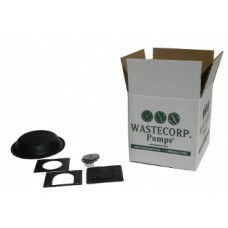 Wastecorp's replacement diaphragms are available for almost any ..
Do you have an older diaphragm pump that needs parts? Are you interested in a quote on rebuilding or..